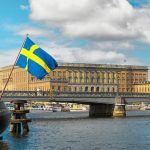 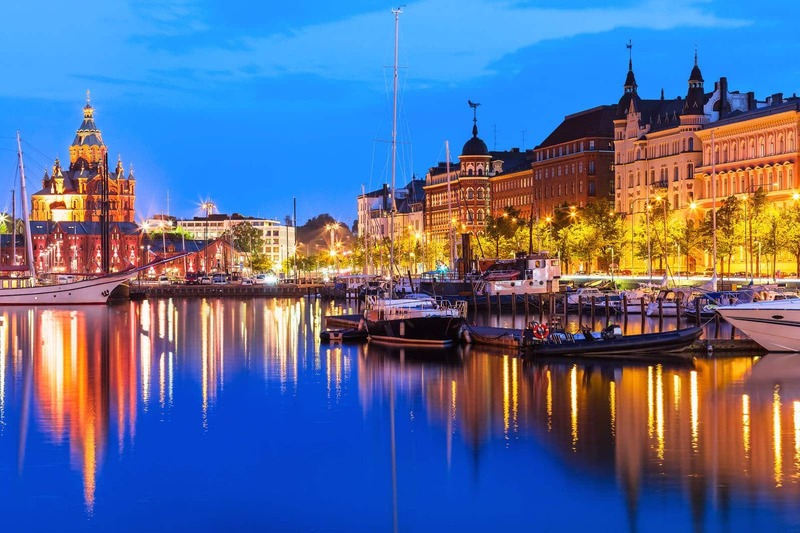 Spend the day in Stockholm at your leisure, before travelling under your own arrangements to the ferry terminal in Stockholm. 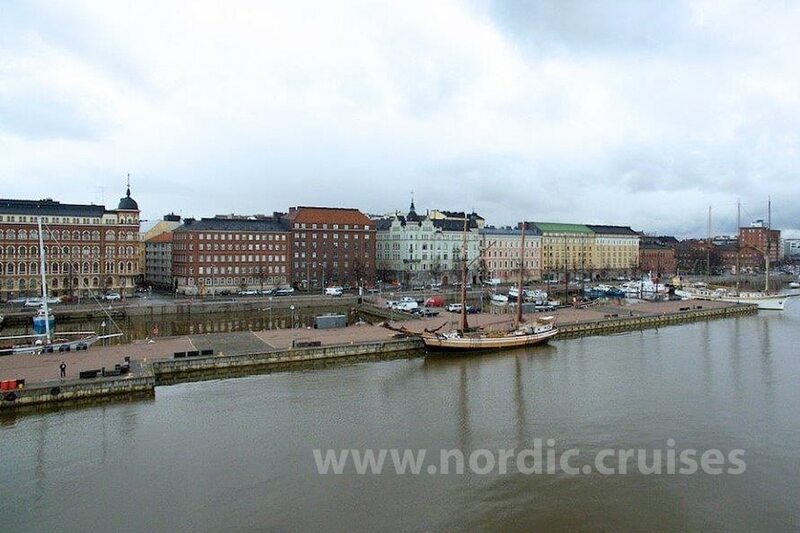 Our evening departure to Helsinki is scheduled for 5:30 pm. 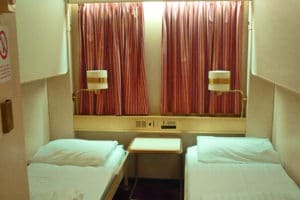 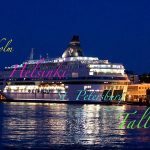 You will enjoy optional breakfast on the ferry and then dock in Helsinki at 11:30 am. 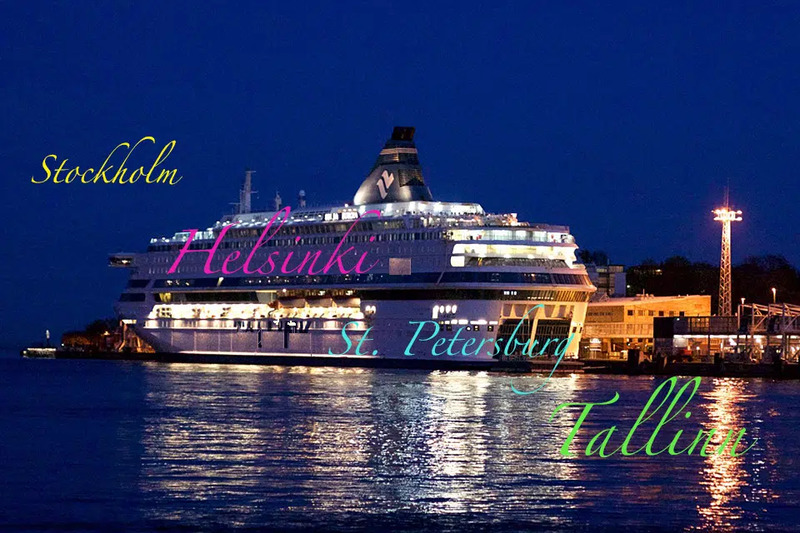 Enjoy the day at your leisure to explore the city before your ferry’s evening departure from Helsinki to St. Petersburg visa free at 7:00 pm. 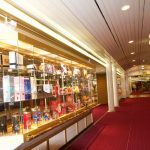 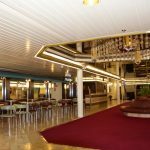 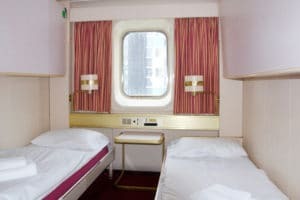 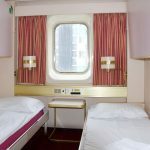 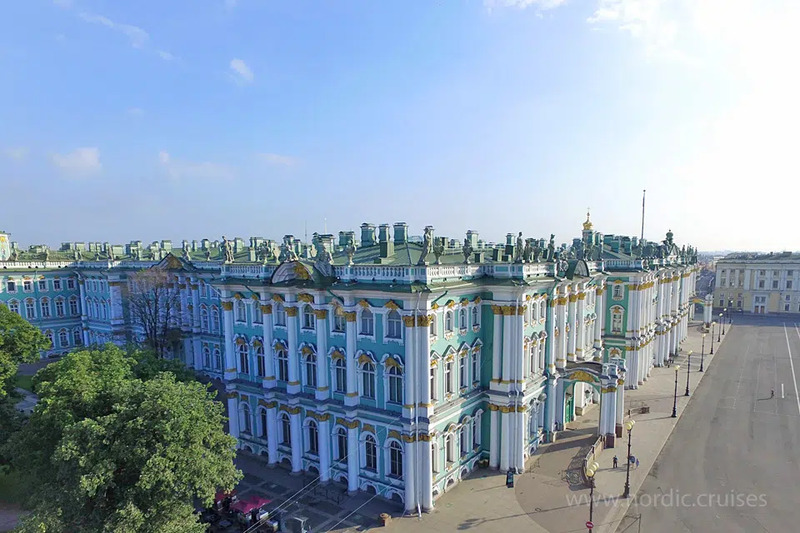 Enjoy a delicious optional breakfast on the ferry, followed by our arrival in the Russian city of St. Petersburg which is scheduled for 9:00 am. 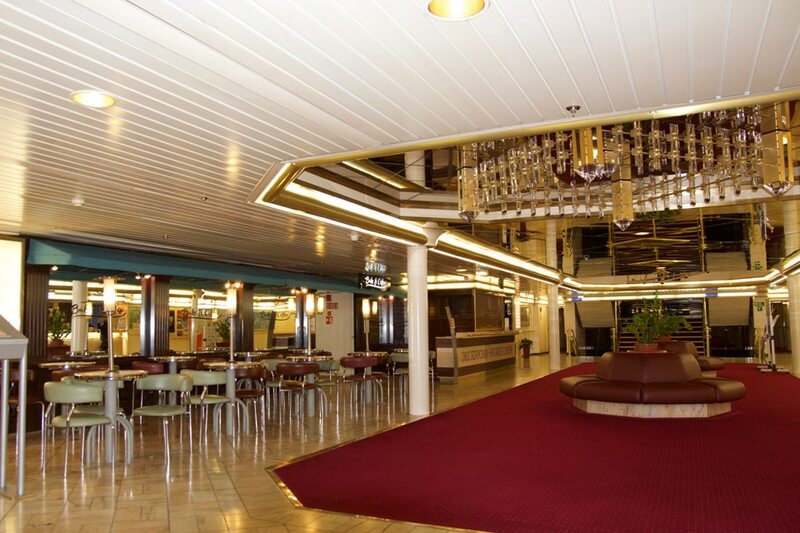 Upon arrival you will disembark the ferry. 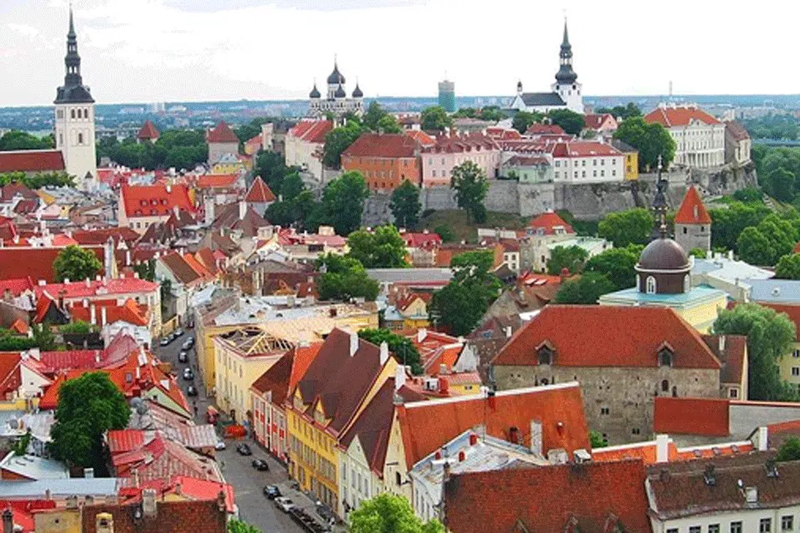 After the passport control you will be transferred to the city center (not to the hotel). Then you can easily find your hotel which will be your city accommodation over the next two nights. 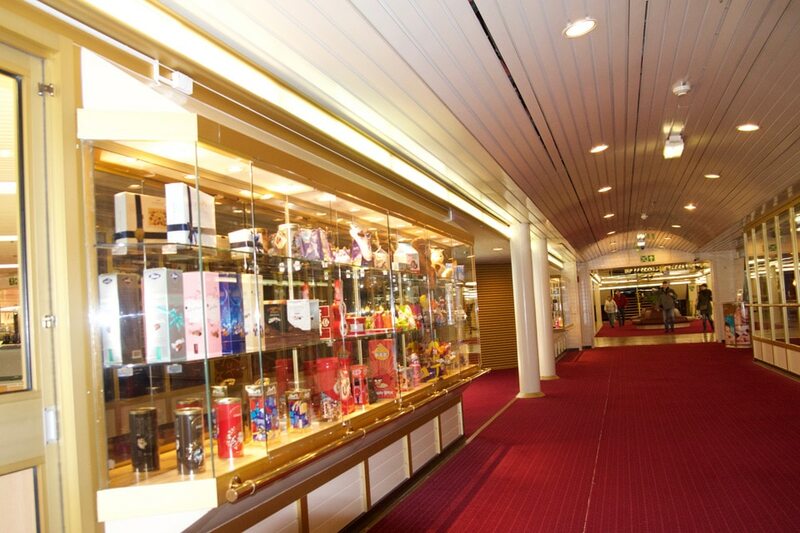 Those who have chosen a Private Package will meet your tour guide in the ferry terminal. 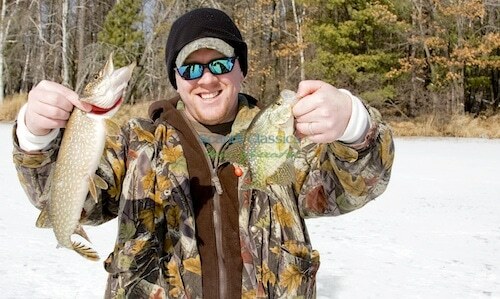 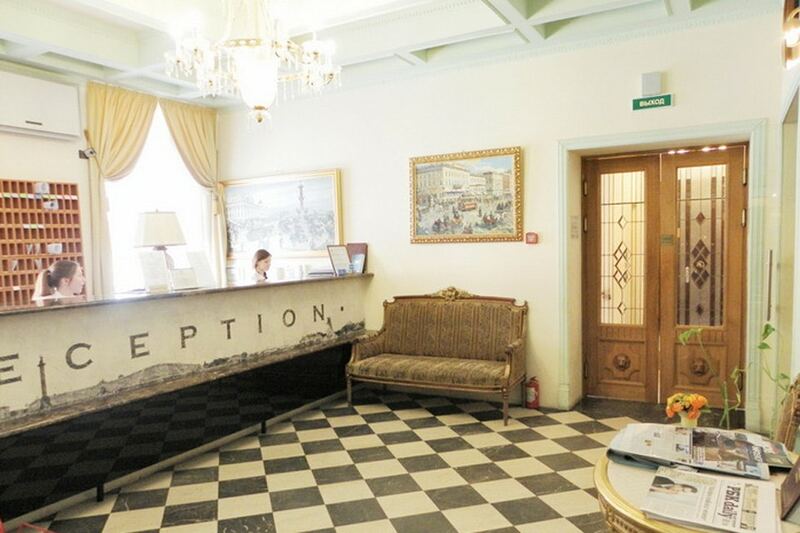 At 3:00 pm our guide will meet you at your hotel lobby. 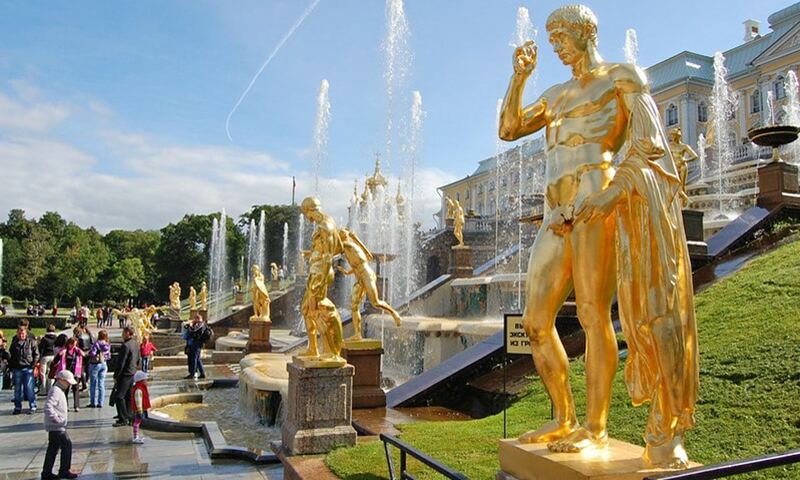 You’ll then enjoy a 3 hours walking city tour which features the major highlights of St Petersburg. 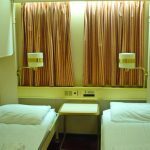 Enjoy breakfast at your hotel. 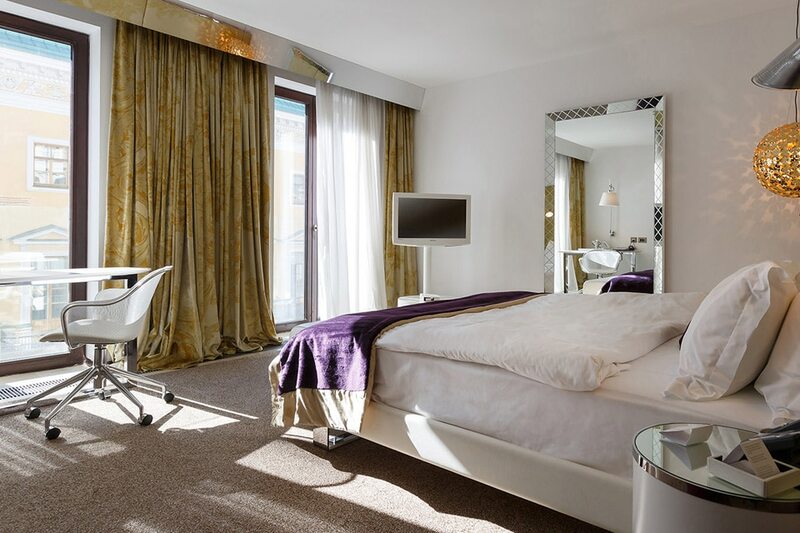 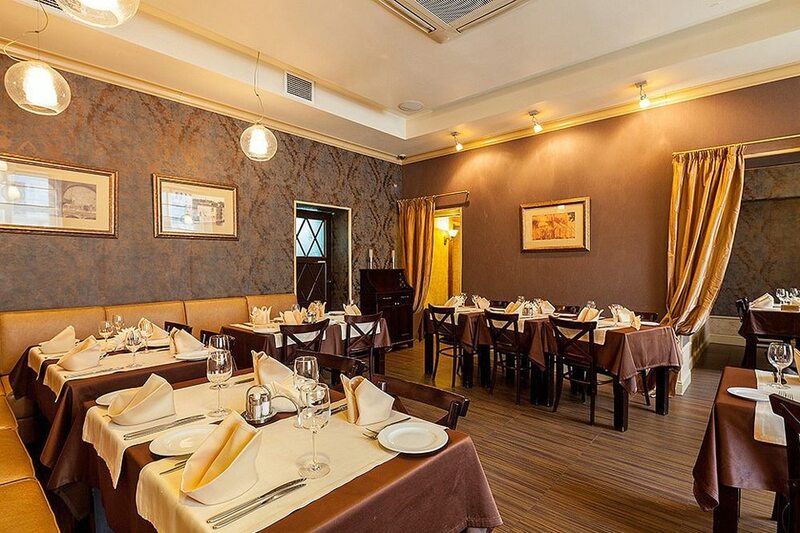 You will spend the morning at leisure, making the most of all the impressive hotel facilities and city attractions. 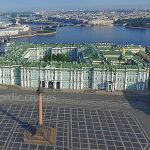 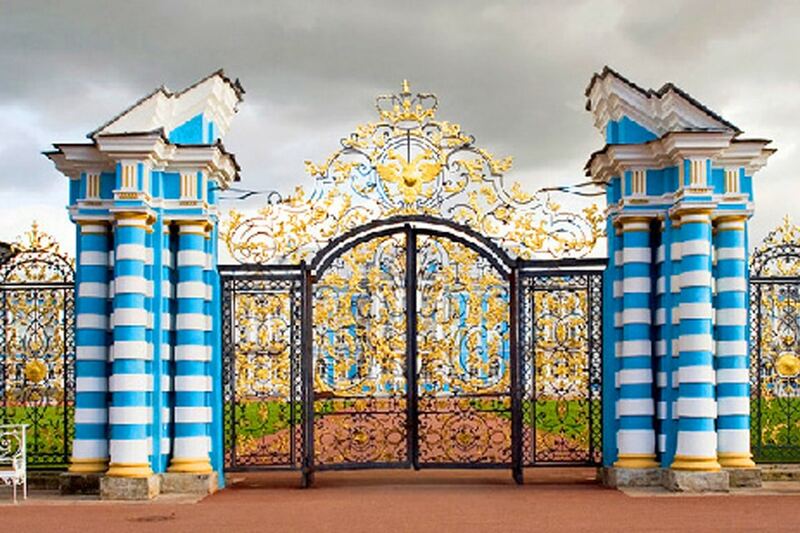 In the afternoon, at 03:00pm you will have a walking guided tour of the world-renowned art-filled Hermitage Museum. 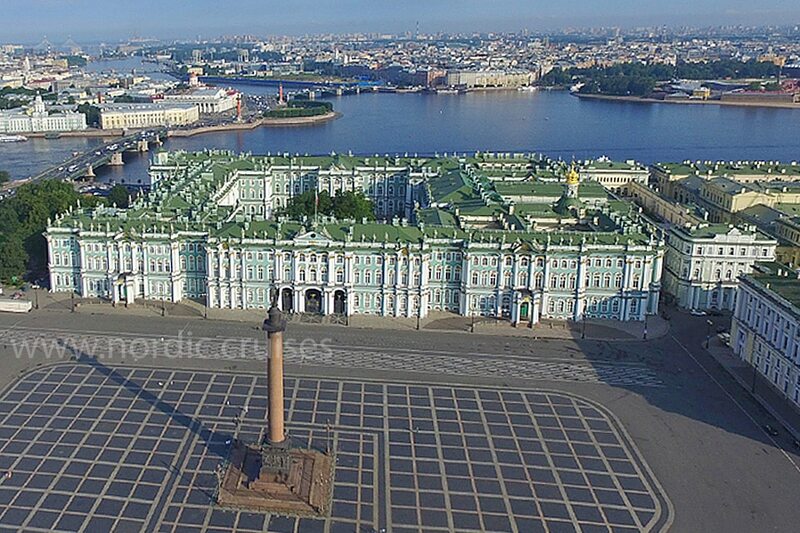 This was once the Tsar´s Winter Palace, and today the vast art collections are housed in magnificent State Rooms. 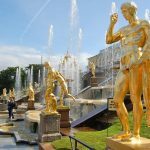 You may choose to attend an optional circus, ballet, opera, or folkloric performance this evening, rich in the culture of this Imperial City. 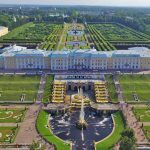 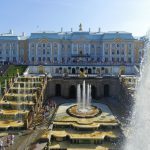 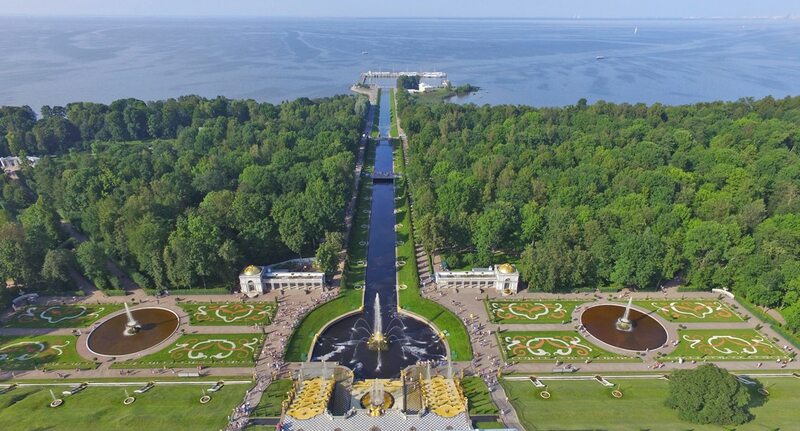 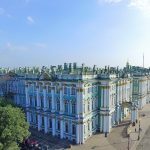 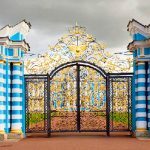 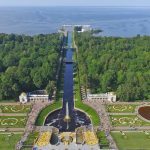 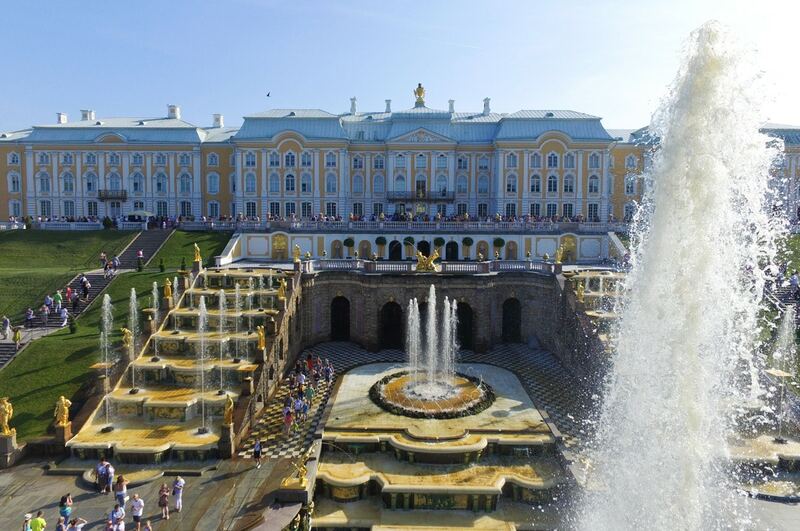 After breakfast at your hotel you can join an optional guided excursion to Catherine´s Palace in Pushkin (where you will see the renowned Amber Room) OR a guided excursion to the magnificent Peterhof Summer Palace and Gardens. 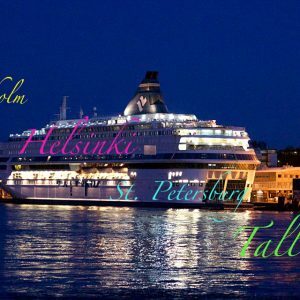 Please note that you must re-board the ferry by no later than 05:30 midday for your departure from St. Petersburg visa free to Tallinn via Helsinki. 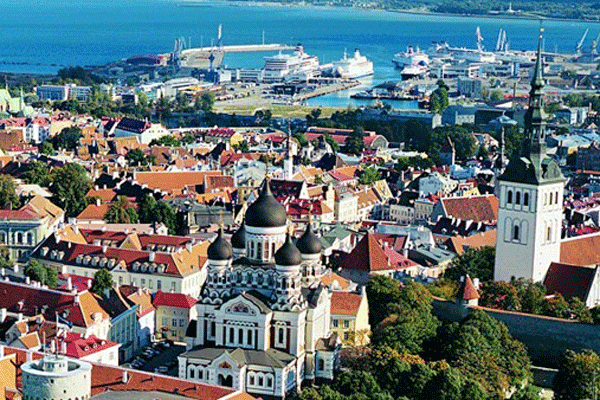 You will depart on the ferry for Tallinn at approximately 6:00 pm. 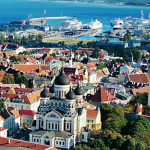 Optional breakfast on board the ferry will be followed by your arrival into Tallinn at midday. 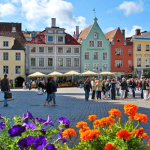 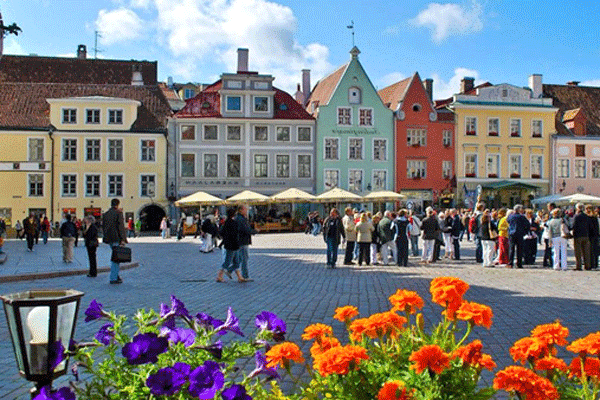 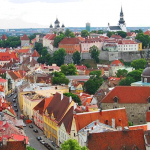 You will enjoy a 3 hour guided walking tour around the enchanting Old Town Tallinn. 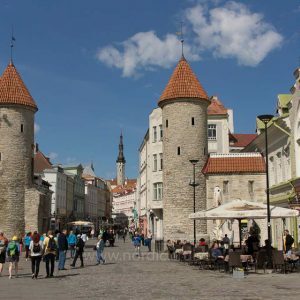 Following this, enjoy time at leisure in Tallinn to explore and discover this medieval walled town with its cobblestone streets and towers. 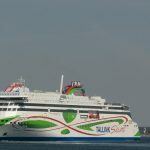 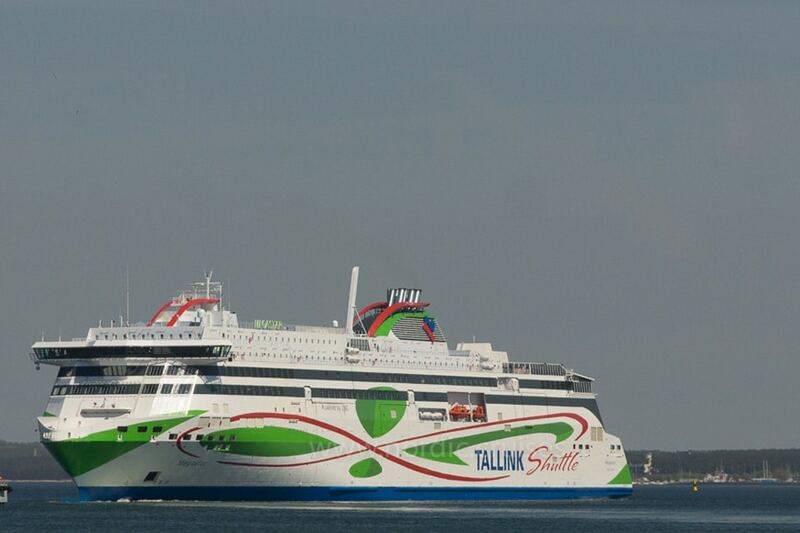 Your departure from Tallinn for Stockholm on the ferry is scheduled for 6:30 pm. 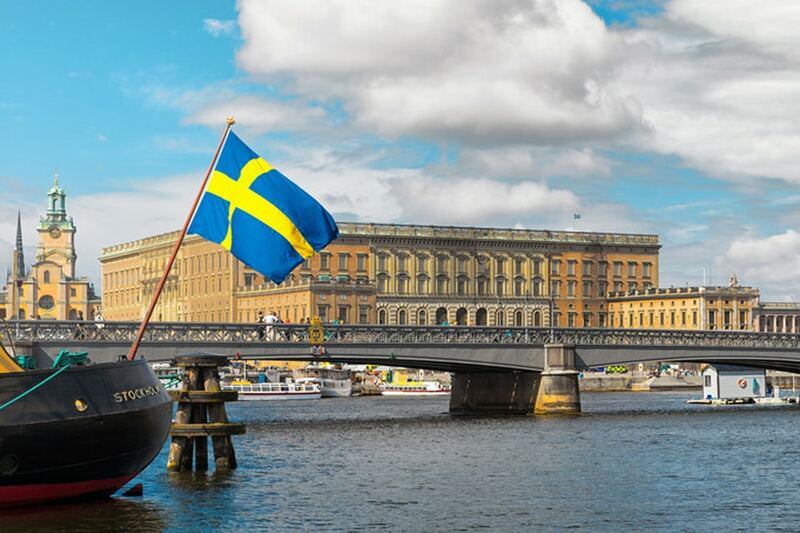 Following optional breakfast on the ferry, you ferry will dock in Stockholm. 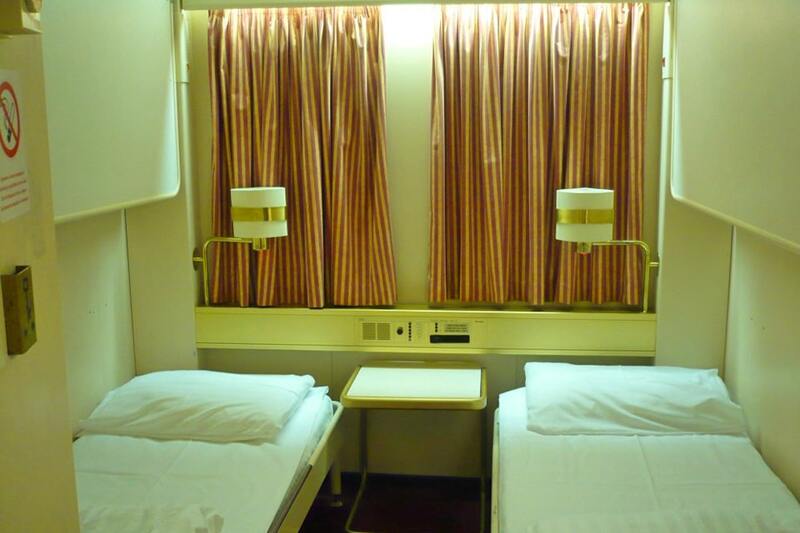 Your tour will conclude on disembarkation. 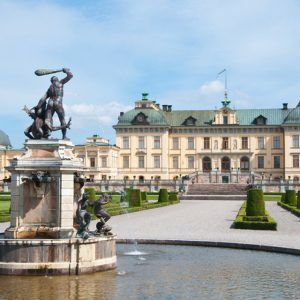 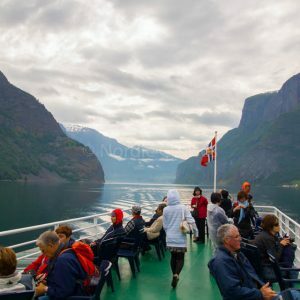 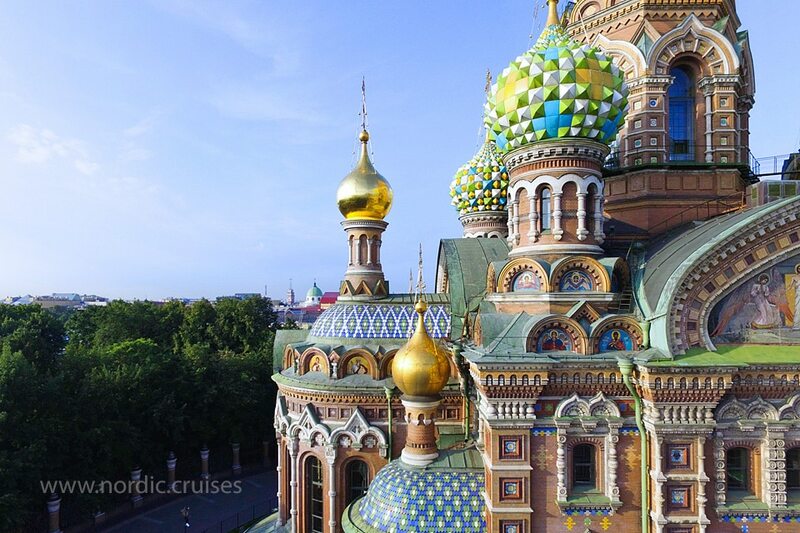 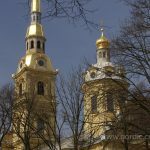 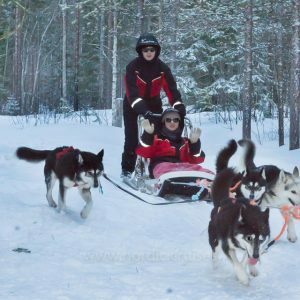 Enjoy the highlights of the Balticfrom Stockholm with this eight day tour incorporating Helsinki, cruising Helsinki to St Petersburg, and three days in Russia visa free followed by a day in Tallinn before returning to Stockholm. 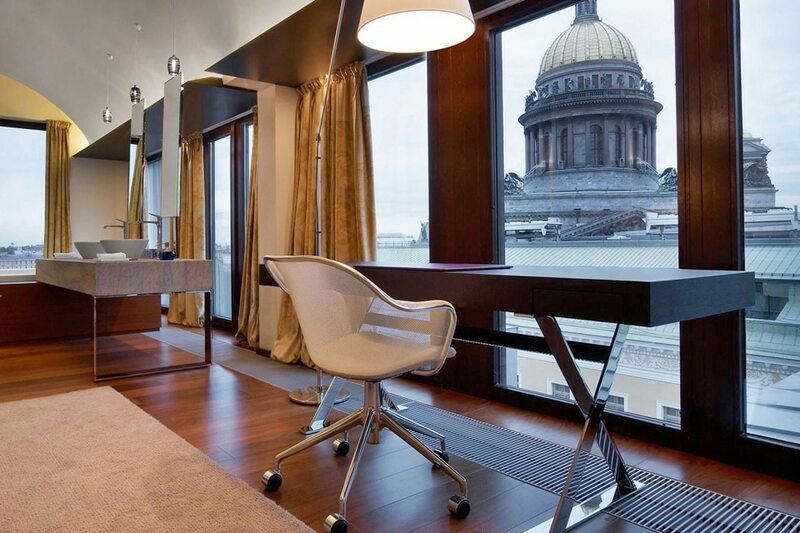 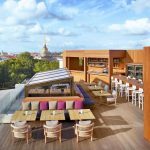 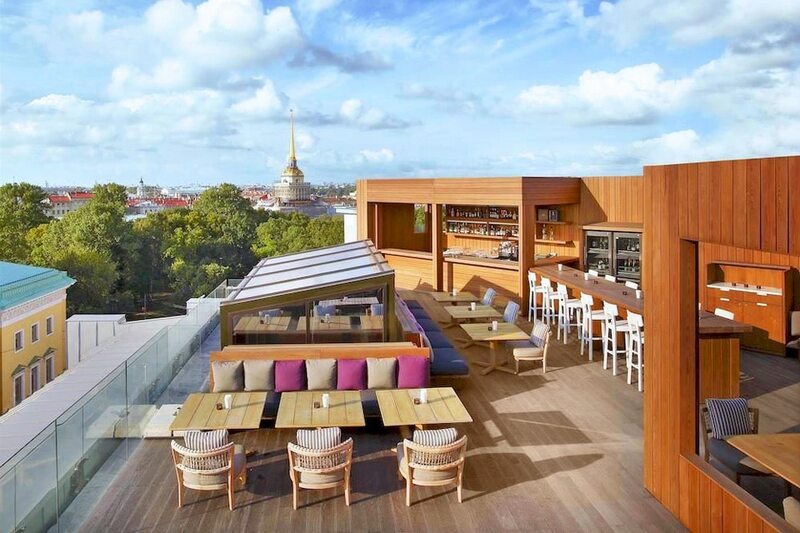 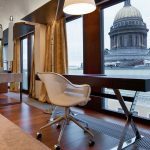 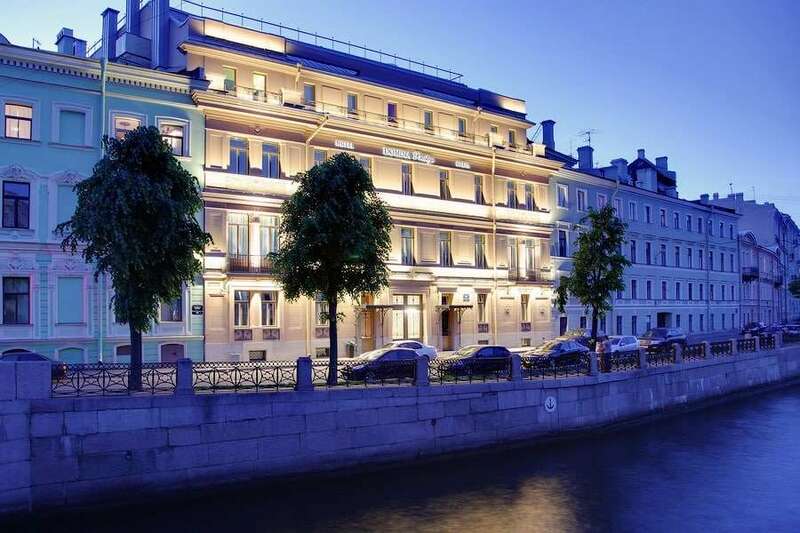 Marvel at the very best St Petersburg has to offer, as well as plenty of time at leisure to explore the Baltic’s most renowned cities. 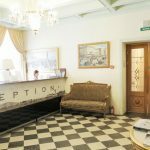 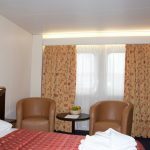 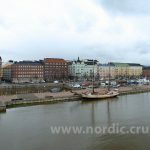 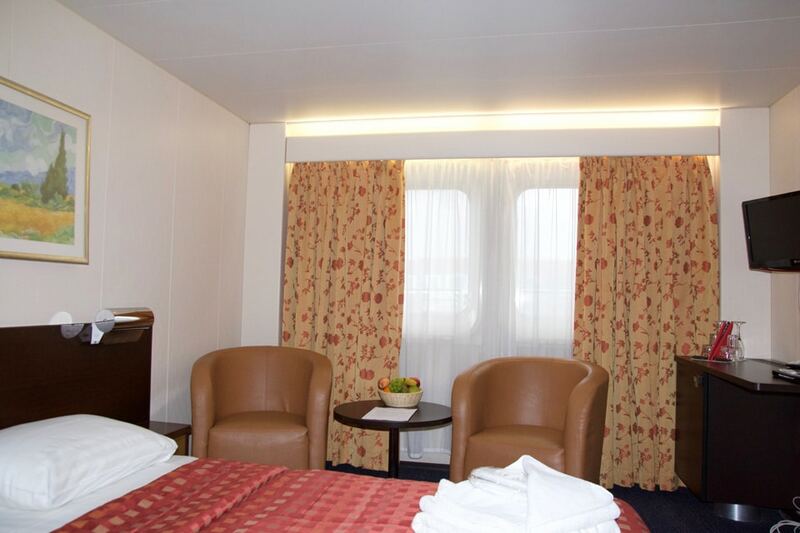 Your Baltic Cruises accommodation will be in any hotel of your choice. 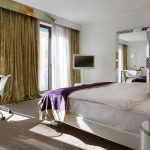 A breakfast in your hotel is included.